Park in a warm location: If you have a garage, park in it during the winter. If parking out in public, choose a spot that will put your vehicle in direct sunlight. This will decrease the amount of time it takes to heat your vehicle. Don’t fall prey to remote start: Remote start is a great feature for cold winter mornings, but letting your car idle wastes so much gas. Only rely on remote start on truly freezing mornings. Check your tire pressure regularly: Cold air causes tire pressure to drop, which in turn reduces efficiency. 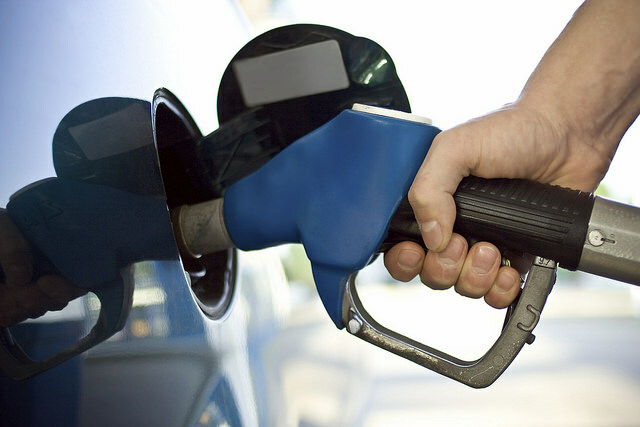 Check your pressure often and fill your tires as needed to improve fuel economy. Change your oil: There are oils made specifically for peak performance in colder temperatures, which will improve your fuel economy. If you’re not sure your car will make it through the winter, come see the expansive inventory of used cars at Chip Wynn Motors. Set a budget: Come into this with a set amount that you are willing and able to spend and stick to it. Don’t forget: Half the fun of owning a classic car is fixing it up and restoring it, so factor those expenses into a longer-term budget. 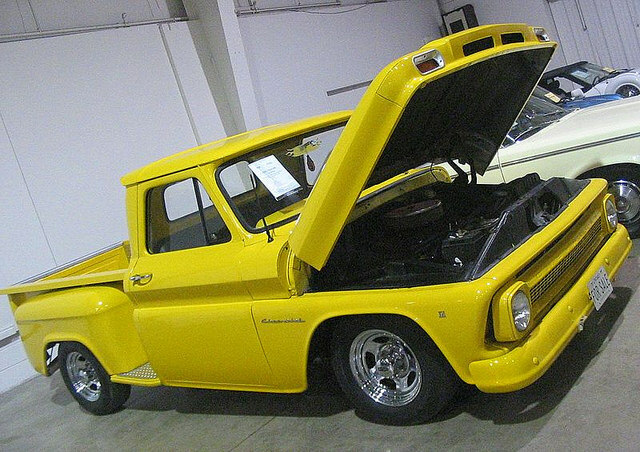 Determine how you will use it: Will your classic car be a toy for you to work on that never leaves the garage? Will you take it to car shows? Will you drive it every day because you love it so much? Answering these questions might help you decide which type of car to go with and the condition you can get it in. Consider the mileage: If you are looking at the classic car as an investment, pay close attention to the mileage. Remember, the higher the mileage, the more challenging it will be to recoup your investment and turn a profit. Inspect the car closely: What issues with the car are you willing to overlook? Which issues are you looking forward to fixing on your own? Answer these questions before purchasing a fixer-upper. If you’re ready to buy, feel free to contact Chip Wynn Motors for more assistance or to begin your search. 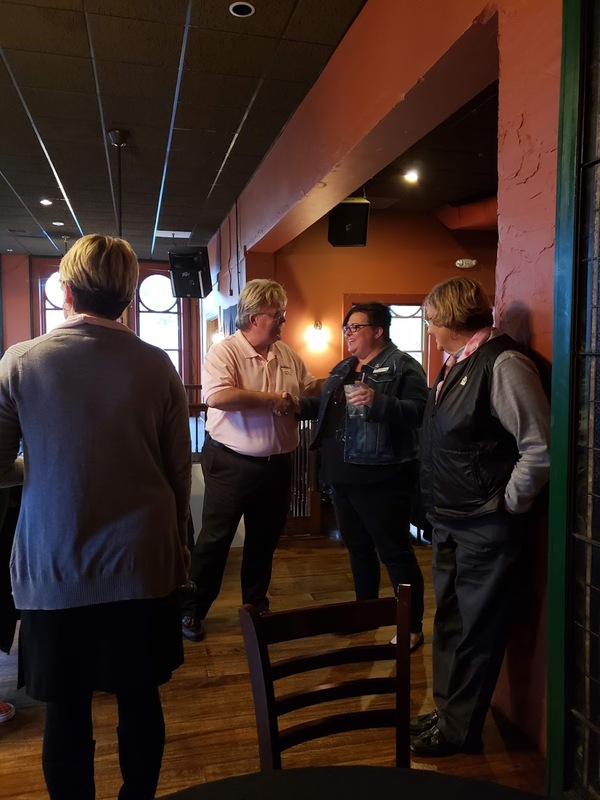 During the month of October, Chip Wynn took an opportunity to participate in Paducah’s first “Real Men Wear Pink” campaign during Breast Cancer Awareness month. 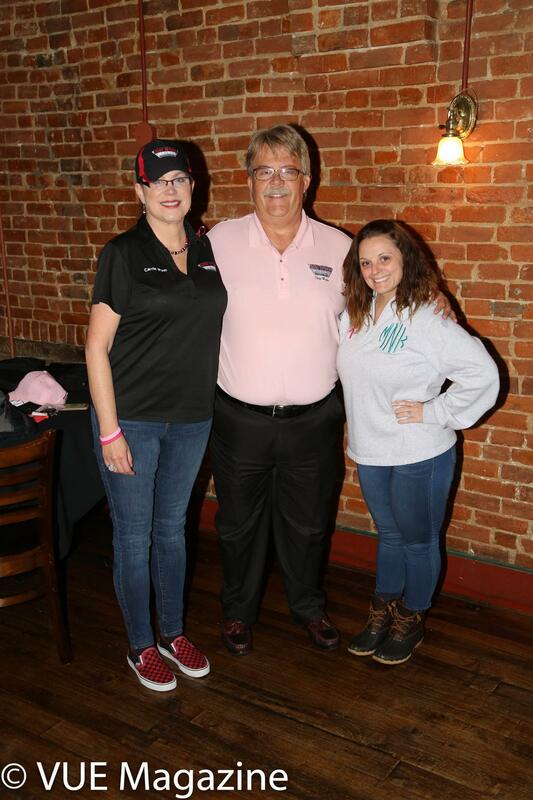 Chip was one of twelve members of the community that had the pleasure of participating in this campaign to raise money for the fight against breast cancer. The goal of this campaign was for these was money for the American Cancer Society while wearing pink to raise awareness. 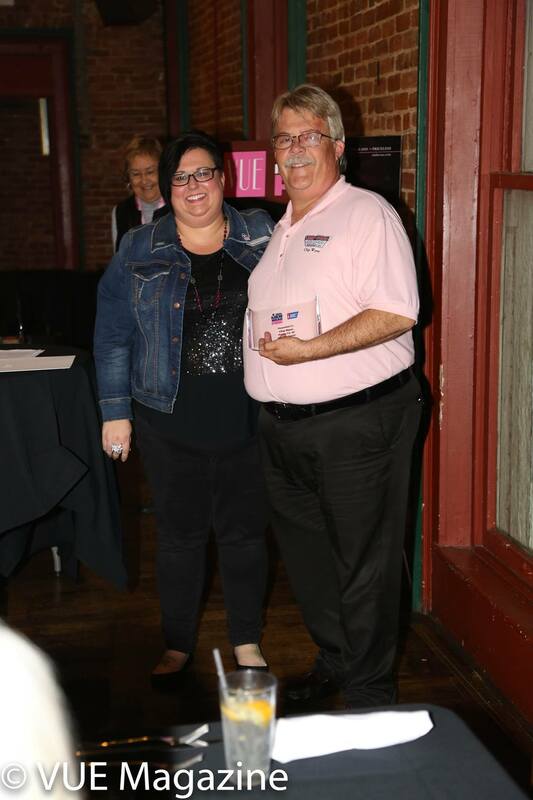 We are very happy to announce that Chip came in second place in the Paducah fundraiser, having raised $10,083! Chip was ecstatic to be given the opportunity to make an impact, and jumped at the opportunity. “Since I’m in a position to make a difference within my community, I believe I have an obligation to do so”, said Chip. We are very proud of him, along with the eleven other nominated members for taking a huge step to raise awareness and support for the men and women who are affected by breast cancer. All participants truly embodied what it really means to be a “real man”. If you would like to help in the fight against cancer, we encourage you to donate to the American Cancer Society. Any dollar helps in search for a cure.